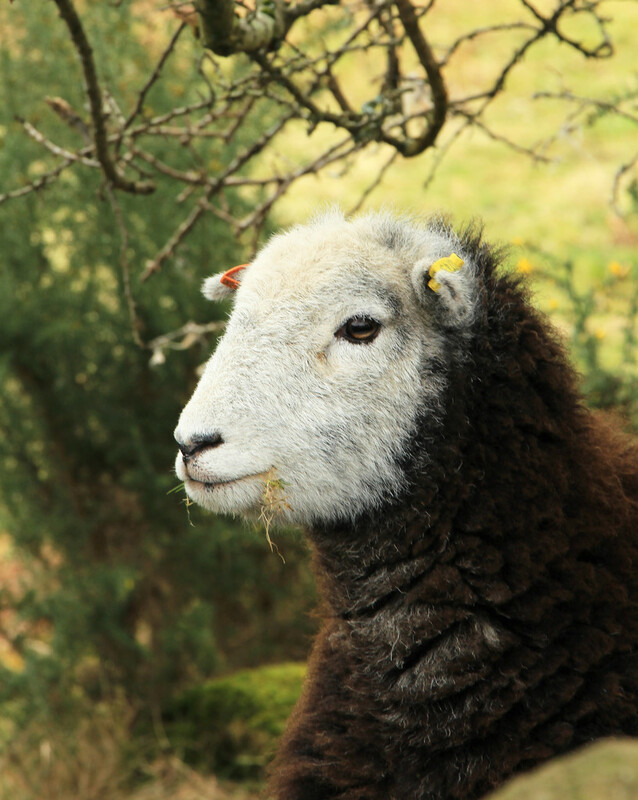 @rosiekind Thanks Rosie; they are such attractive sheep and our local breed as hardy on the mountains. I love this breed - they are so handsome!! Fav! @ziggy77 Oops Jo; I think you forgot to press the fav - not that it matters in the scheme of things. :-) Thank you so much and @koalagardens , @pamknowler and @rosiekind for your support too. Love the bit of green sticking out of its mouth. Handsome but he needs to lick his lips! Even her ear tags are colour co-ordinated! Handsome animal. Love the textures and light.